The development toward a globalized world has progressed inexorably during the past 20 years – with borders blurring and countries and cultures converging. This makes it virtually impossible to identify the “Western world” anymore in any geographic sense. Is the West then only a dream? The photography book WEST looks for answers to this question, in the process revealing the multilayered facets of the phenomenon of globalization. Gathered together here are works by various photographers who set off on a quest to find the West, documenting their discoveries in disparate ways. Their investigations focus on subjects such as the myth of the cowboy, the life of Cambodian street gangs in the USA, and everyday dealings in London’s financial district. We are also given a glimpse of the world of allotment gardens in Vienna, and follow a dog named Pecorino on his travels through Europe. 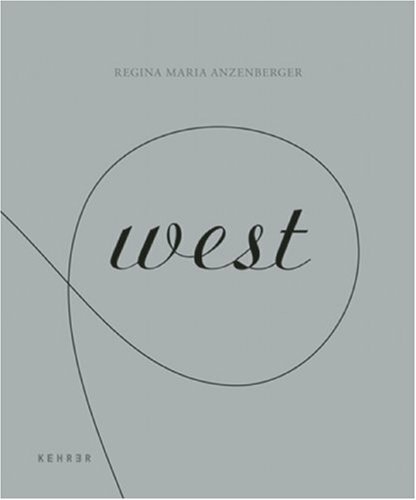 As a sequel to EAST, Regina Maria Anzenberger’s second volume of photographs is devoted not only to a geographic delineation of the West, but also to portraying the “Western idea” per se.